The Fairchild Republic A-10 Thunderbolt II is an American single-seat, twin-engine, straight-wing jet aircraft developed by Fairchild-Republic in the early 1970s. 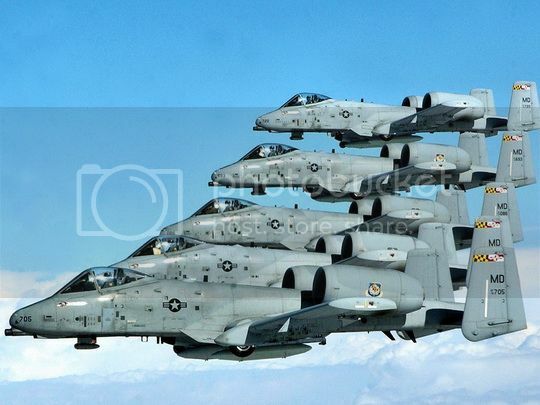 The A-10 was designed for a United States Air Force (USAF) requirement to provide close air support (CAS) for ground forces by attacking tanks, armored vehicles, and other ground targets with a limited air defense capability. It was the first USAF aircraft designed solely for CAS. 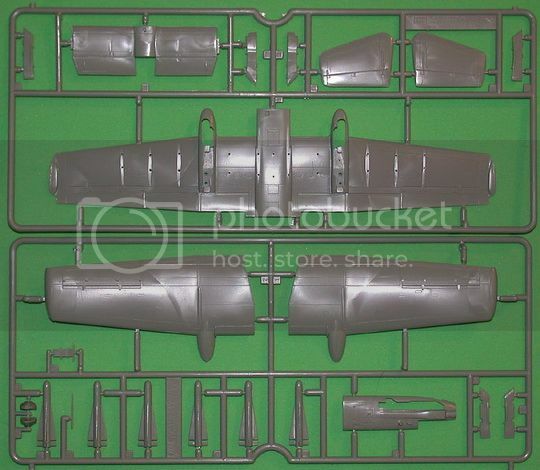 This is a re-release of Academy's nice A-10 kit, and it is one of the better 1/72 A-10 kits out there. 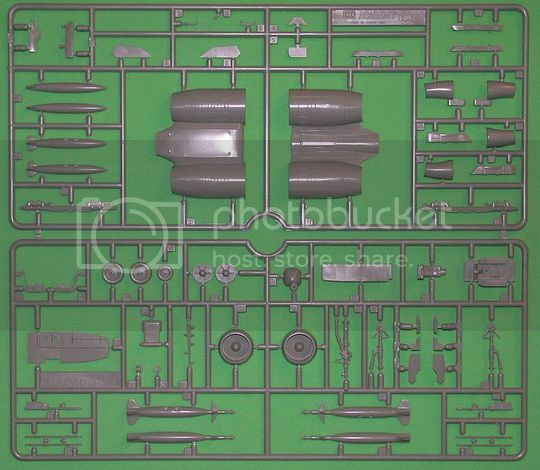 The kit is molded in light gray plastic, with recessed panel lines throughout. 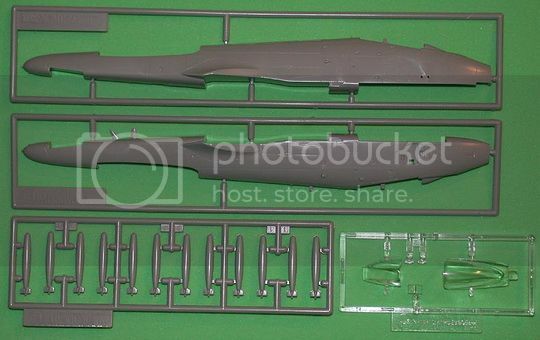 In addition to the basic aircraft the kit comes with a good collection of weaponry, including iron bombs, Maverick missiles, and laser-guided bombs. 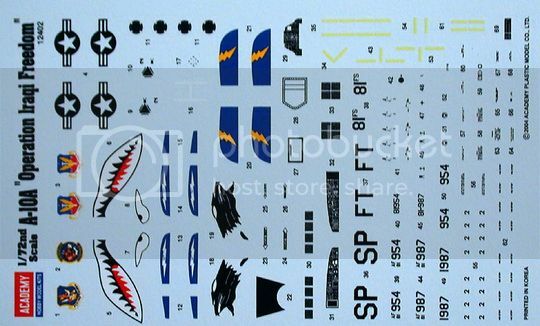 The decal sheet provides markings for a pair of A-10s and are nicely printed. The wings are in three pieces, with the lower wing piece incorporating part of the lower fuselage. The engine nacelle assembly also incorporates a part of the fuselage and has separate one-piece intake faces. The stabilizer also has a part of the fuselage on it, which is going to require lots of test fitting to limit the amount of filler needed. Considering the complex construction of the A-10, this can not be avoided, but with careful assembly there should be no problem. The decals are nicely printed and in excellent register. Both options are finished in the modern two-tone gray camouflage. 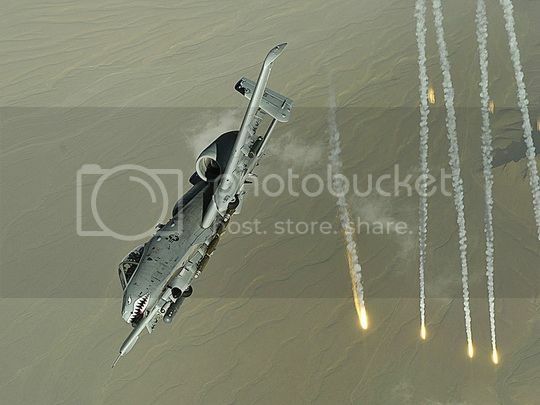 The first option is an A-10A flown by Captain Kim Campbell of the 75th FS, 23rd Wing in Iraq, 2003. This plane features a sharkmouth on the nose. 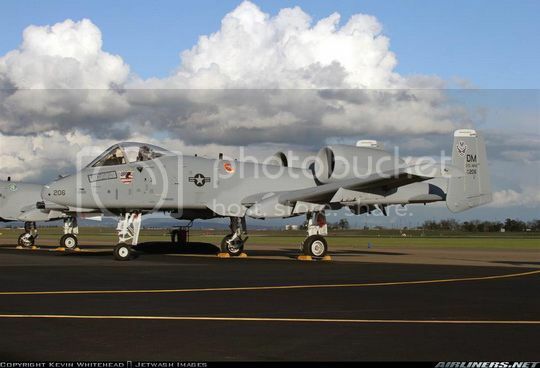 The second option is an A-10A of the 81st FS based in Germany. 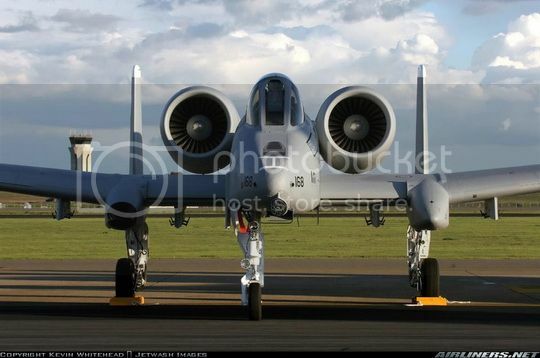 This A-10 has a black panther's head on the engine nacelle. Both schemes include all the necessary unit markings, including the bands for the tail tips. 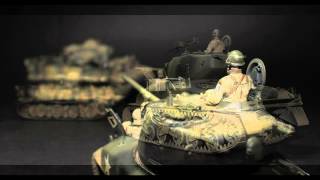 The decal sheet also includes a set of stenciling that will help make your finished model look more like the real thing.